CJ Foodville has expanded its foothold in the Southeast Asian market with its first store in Malaysia. Healthy ingredient TOUS les JOURS(www.tlj.co.kr)announced on June 23that it has opened its first franchise store in Bangsar, which is an area in Kuala Lumpur, the capital of Malaysia, that is famous for being lined with restaurants and cafes. The store is a cafe-style bakery approximately 150m2 in size and run under a master franchise contract with a Malaysian company. It is located in the heart of Bangsar, which is famous for its trendy and high-end restaurants, cafes and luxury brands shops. The comparisons with Cheongdam-dong in Seoul are clear. Bangsar is one of the key commercial areas of the capital, about 5km away from the downtown Kuala Lumpur. It has been attracting more people of late, particularly from among foreign expats and high-income earners in Kuala Lumpur. CJ Foodville plans to undertake a period of aggressive expansion in Malaysia, boosted by the excellent sales of its first store there. 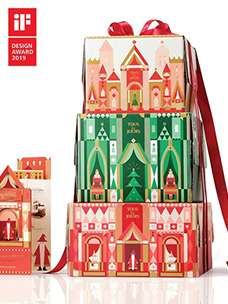 Malaysia’s Empire which completed the master franchise contract with TOUS les JOURS, runs a range of businesses that include real-estate development, hotels and restaurants. 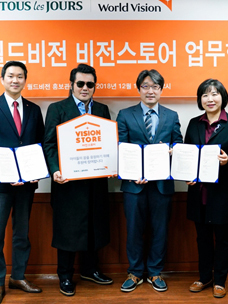 In stabilizing its local operations and operational know-how, it is expected that the business expansion can now proceed much more smoothly. 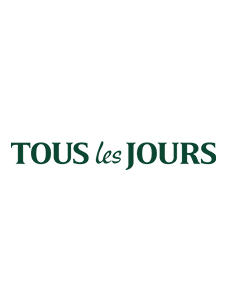 TOUS les JOURS has entered the markets of five Southeast Asian countries. including Vietnam, Indonesia, Philippines, Cambodia, as well as already having presences in the markets of the US and China. 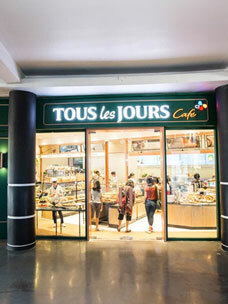 TOUS les JOURS has continued to rank top in terms of bakeries in Vietnam when decided by the number of stores and total sales revenues.